Archaeology is not just for the professional. We have been involved in a number of both formal and informal community projects on both a paid and unpaid basis. 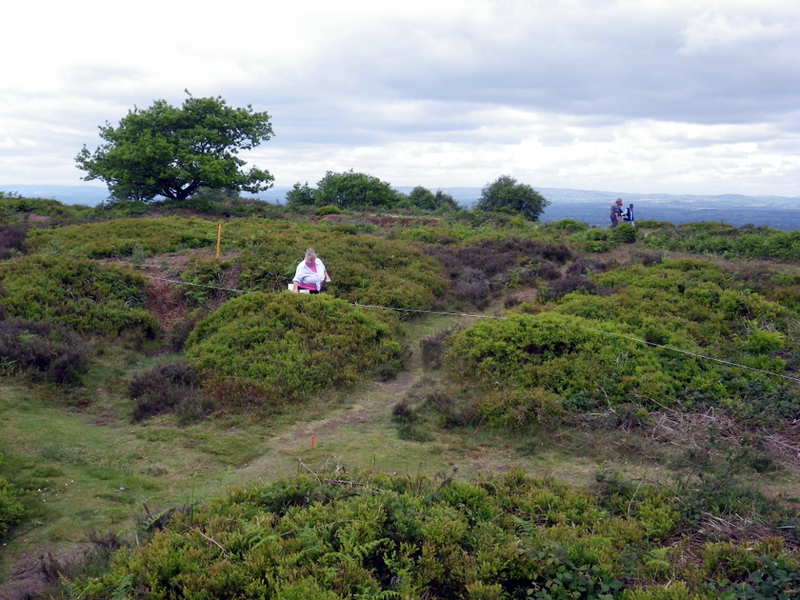 We provided training in surveying and geophysical techniques to both the Heather and Hillforts Landscape Project, in Denbighshire, and the Habitats and Hillforts Landscape Project, in Cheshire. 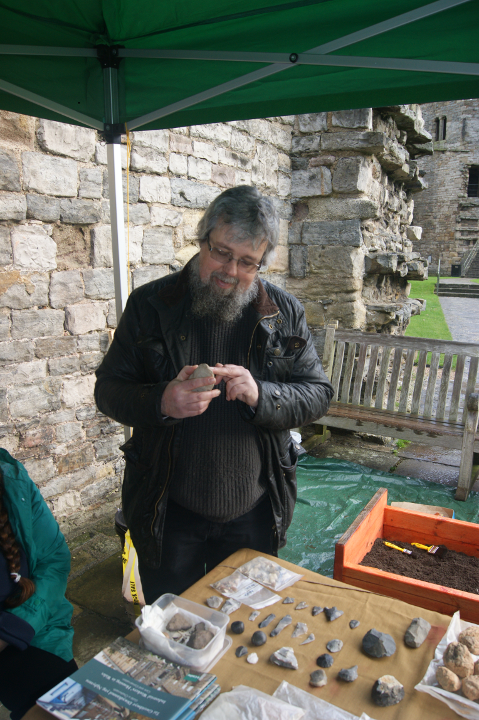 Training was also provided to the volunteers of the Habitats and Hillforts Landscape Project in lithic analysis. We have supported CADW in a number of events including geophysical demonstrations and find identification events. We also support some of the local amateur archaeological groups with advice and technical help on an ad hoc basis.